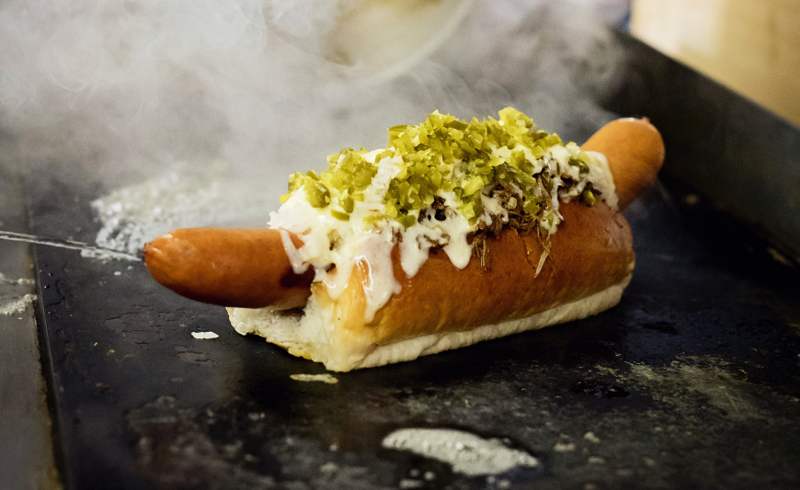 Get your chops round hot dogs-a-plenty at Oh My Dog! Barnet charity awarded £90k to help rough sleepers find homes. You can now buy a £50,000 margarita in Covent Garden. £6m to be spent on toilets for London bus drivers. Interior design envy as this pair revamp a London townhouse.